I bought this some time ago from Tayna. It is an outstanding product which has helped me revive and charge numerous batteries. Really good, and the LEDs keep you nicely informed. I see it is no longer available, which is a pity as it seems just excellent. Bought this along with a new Bosch battery. I have used it a couple of times (on older batteries) and am very impressed with the performance. 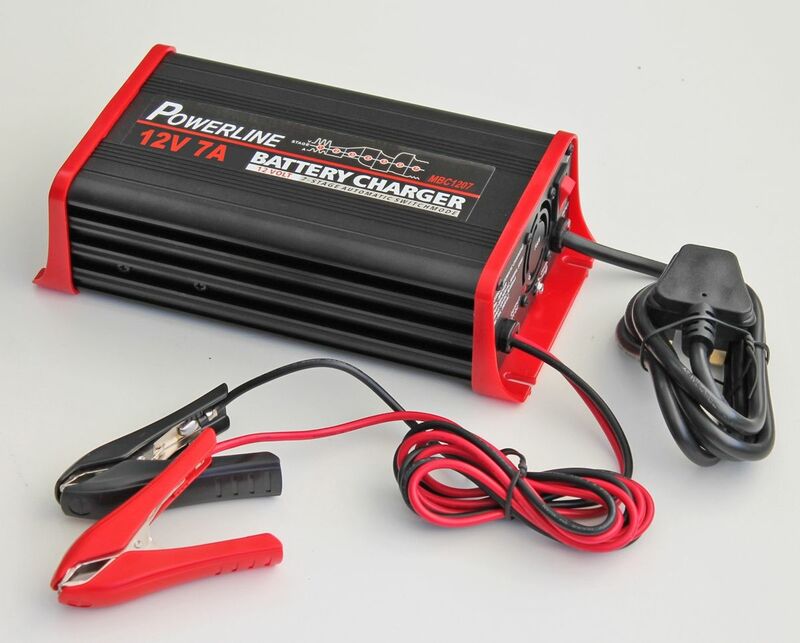 Performs a very thorough charging and reconditioning process which can be easily monitored by the step by step leds on the side of the charger. Am certainly no expert but can only report that this charger seems to do a fine job. Very pleased. 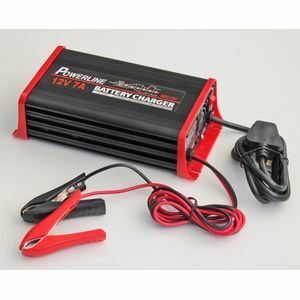 The smart charger is a full seven stage charger and is fully automatic. It\'s wall mountable and has advanced reverse polarity protection.